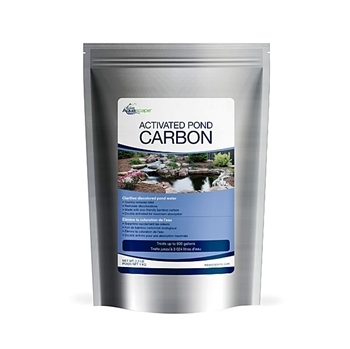 Aquascape Activated Pond Carbon successfully removes discoloration and odors in pond water. Aquascape Activated Pond Carbon is made with bamboo carbon, a sustainable resource with incredible ability to remove discoloration from water. The highly-effective carbon also removes chlorines and chloramines from the water which can prove harmful to pond fish. 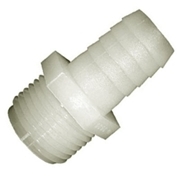 A re-sealable mesh bag is included for quick and easy application. One scoop treats 25 gallons and the full bag will treat 800 gallons total.